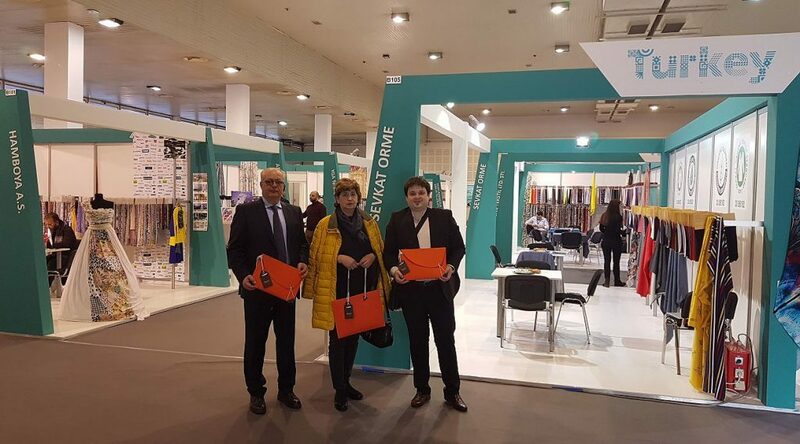 The “Timod Expo 2019” textile, leather and footwear Fair, which will be held in Travnik at the end of April this year, was successfully presented to textile manufacturers at the” Balkan Textile Fair 2019” in Belgrade. 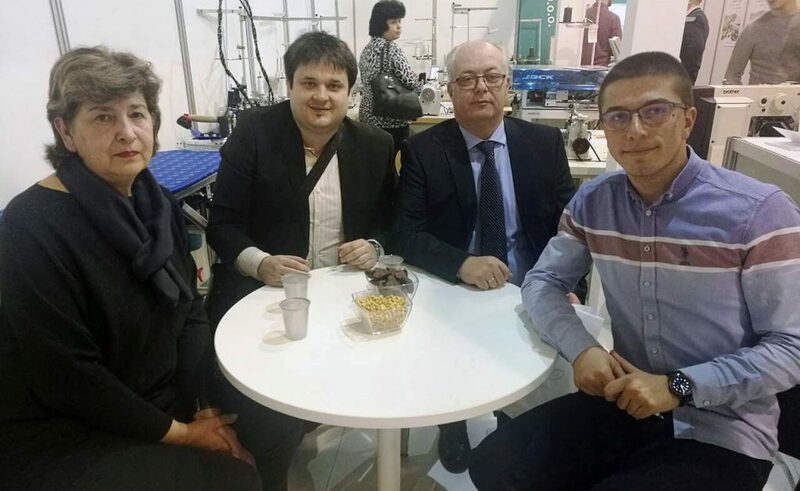 Members of the Organizing Committee, “Timod EXPO 2019”, Mrs.Amira Đelilbašić,Faris Hafizadic together with the Mayor of Travnik, Mr.Admir Hadžiemrić presented concept of the upcoming Fair in Travnik. “We talked with exhibitors, textile manufacturers, representing the textile companies from Serbia, Turkey, Italy and Bulgaria. Many of them intend to expand to the B&H market and the Fair in Travnik, which will be held from 24 th till 26 th of April, is considered as an opportune occasion. 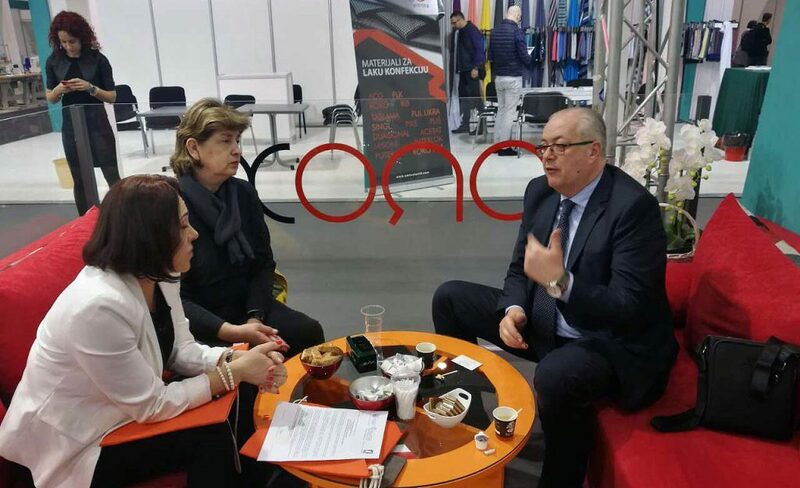 This year, from 28 th February till 2 nd of March, Belgrade hosted the” Balkan Textile Fair 2019.” The traditional gathering is now held for the third time in Belgrade and for the seventh time in Serbia. This year, about 50 companies from the region and around the world were present at the Fair. Throughout the fair, we will present the latest trends in this field, as well as every aspect of this industry, starting with the production and processing of textile, machines used for these purposes, and the most varied materials of natural and artificial origin.